The focus of your role will be the preparation of biologically active compounds and intermediates for Neuroscience Discovery from milligram to gram scale. You will design and execute multi-step syntheses using modern synthetic organic chemistry. You will isolate and characterize intermediates and final products using state-of-the-art spectroscopy (NMR) and chromatography techniques in collaboration with our analytical department. You will present your work and results to international and multi-disciplinary drug discovery teams. You hold a Master of Science in synthetic organic chemistry or related field with at least 3 years of expertise in preparative organic chemistry and application of modern synthetic methods. You thrive in a lab-based role focused on experimental science. You have a strong desire to apply new techniques and develop innovative solutions working independently within a team of highly motivated chemists. You are an excellent communicator who works effectively in larger teams. You are comfortable communicating in English for your day-to-day work. Basic knowledge of German would be advantageous but is not a prerequisite. 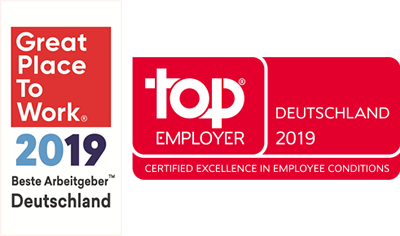 A fantastic opportunity to work in in a world-class team. We are looking forward to your online application. Please provide information about your salary expectations and possible start date in your motivation letter. 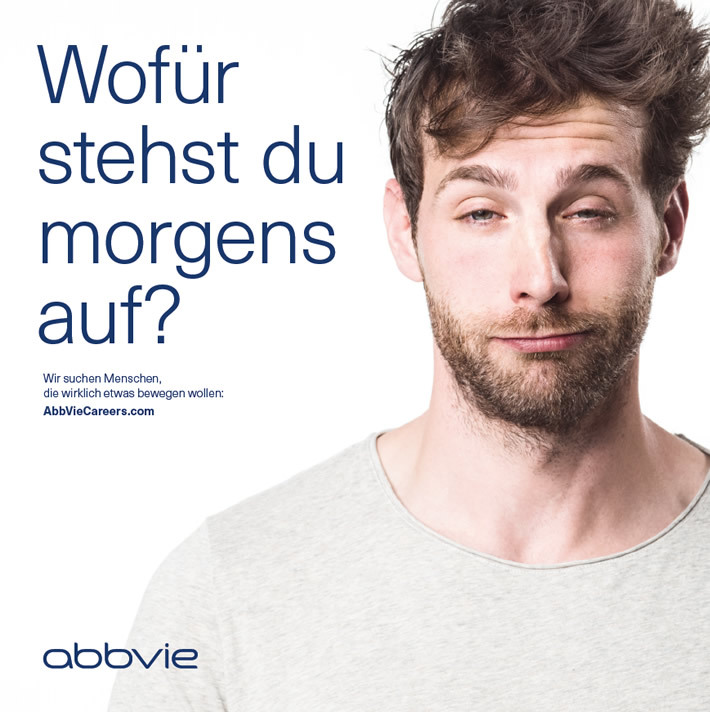 Learn more about AbbVie Deutschland at www.abbvie.de. Visit www.abbvie-care.de for more information about the therapeutic areas in which we’re active.